Wondering if a particular shade will be the right one for your home? It's time to say goodbye to these colour qualms. Colour Visualiser tool allows you to experiment with colours online before you even begin painting. 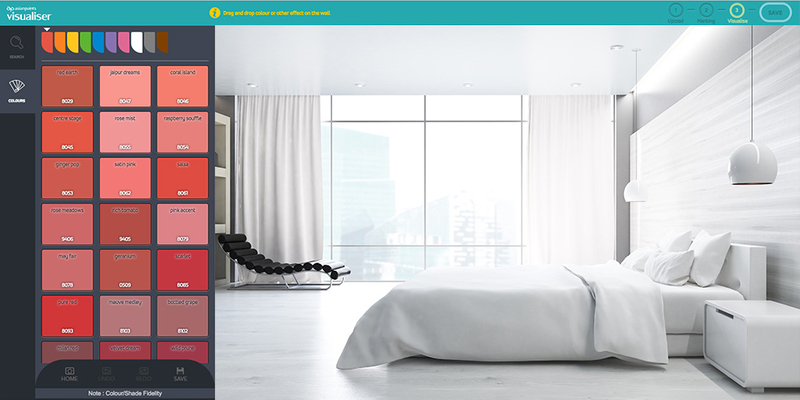 You can pick and choose colours for your own room and has numerous images of both indoor and outdoor projects for you to try out.